Looking to add a classy and stylish feel to your home interior? 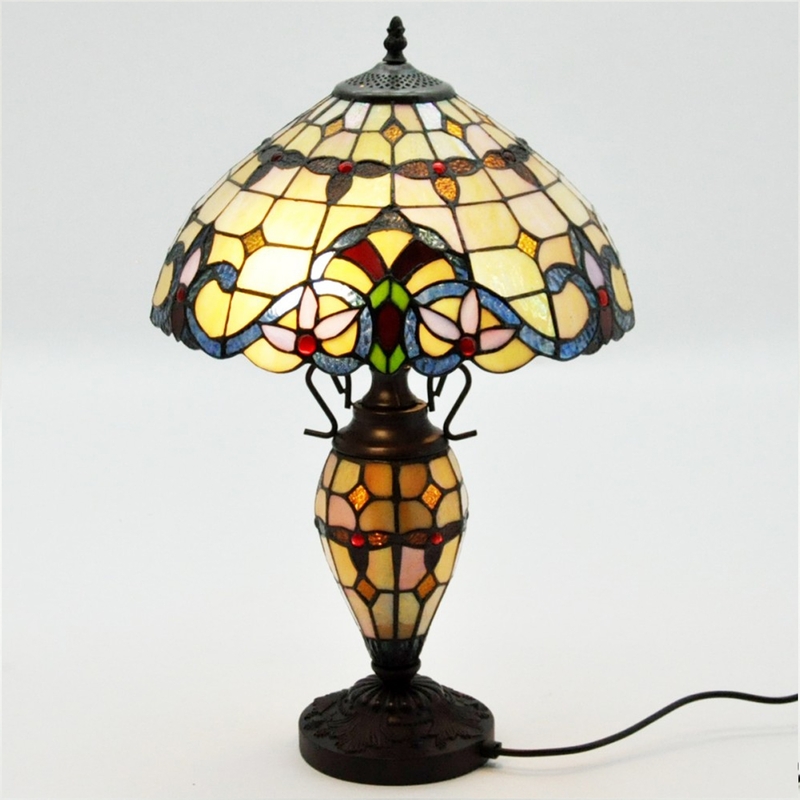 Introducing the newest addition to our collection of Tiffany Lamps, this beautiful Double Tiffany Lamp is a perfect addition to add to any room in your home for a stylish touch. With a coloured glass shade and base the whole exterior of this lamp has a detailed design.